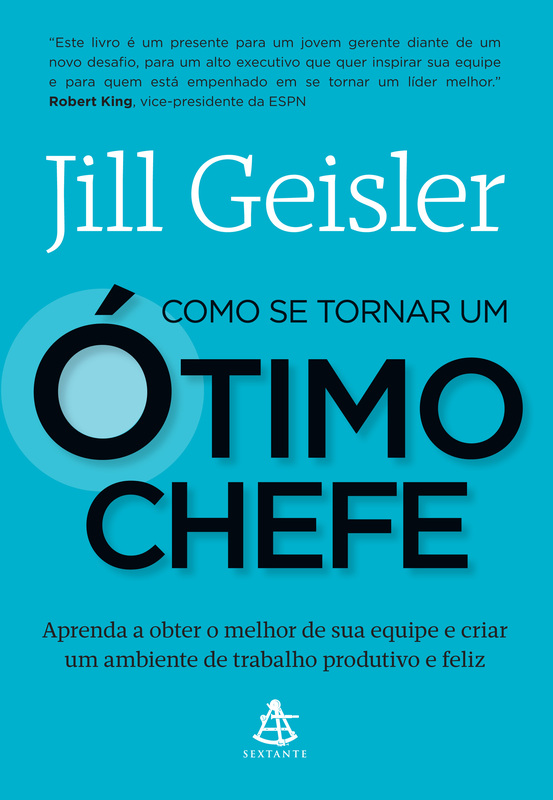 Presenting: The Brazilian Edition – in Portuguese! 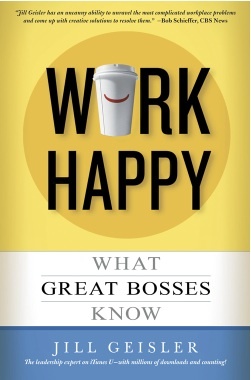 You are looking at the Portuguese edition of "Work Happy: What Great Bosses Know," which will be released next week in Brazil. 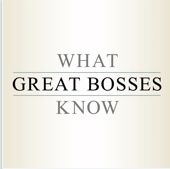 Translated, the new title of the book is "How to Be a Great Boss." 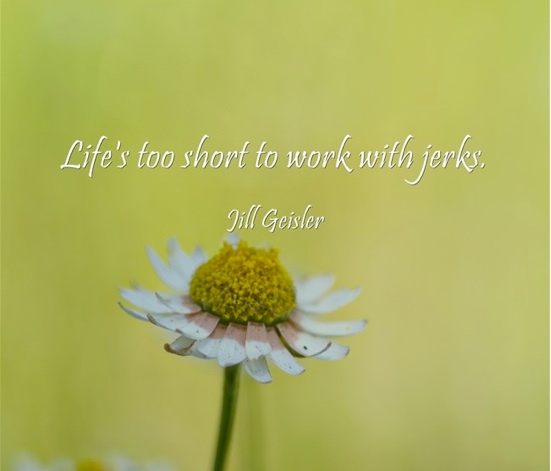 It's direct and straightforward, isn't it? The cover copy says: "How to get the best from your team and create and productive and happy work environment." 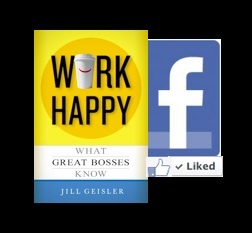 I like the idea of making a direct promise like that, because I know the book will truly help managers learn how to work their way to a higher level of performance, one that helps their teams do their best work. 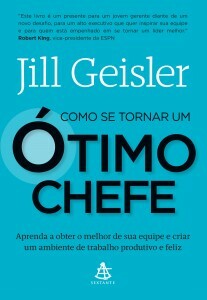 I will be doing some interviews with Brazilian media about the book. Should be interesting! 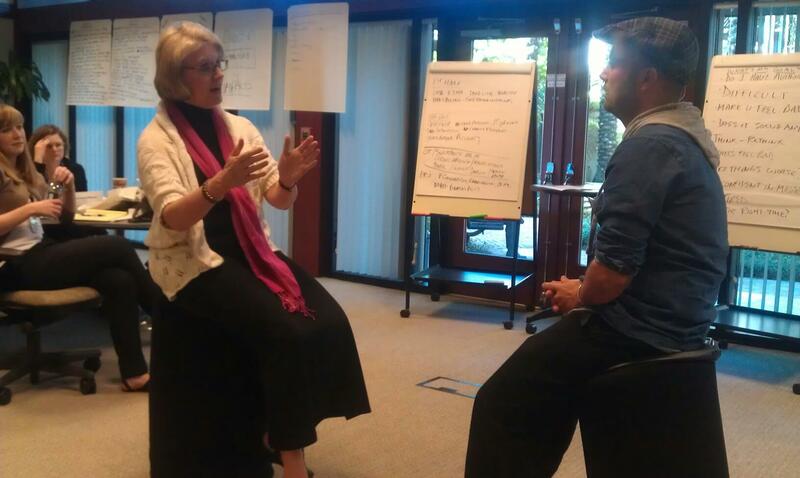 Over the years, I've heard from Brazilian managers who listened to my "What Great Bosses Know" podcasts. But those are in English. Now the advice is available in their native tongue. Just wish I could speak it, too!